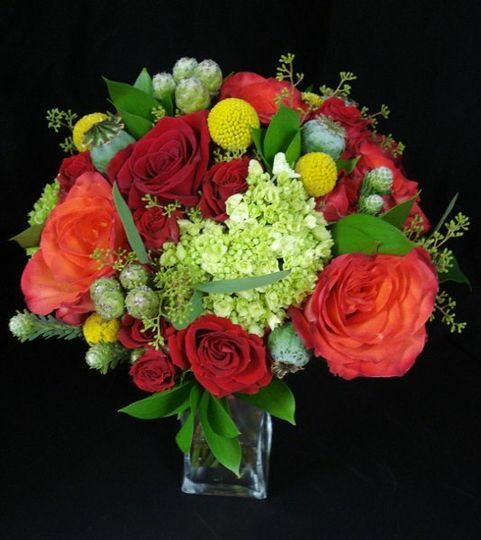 ParkCrest Floral specializes in distinctive designs for discerning tastes at affordable prices! 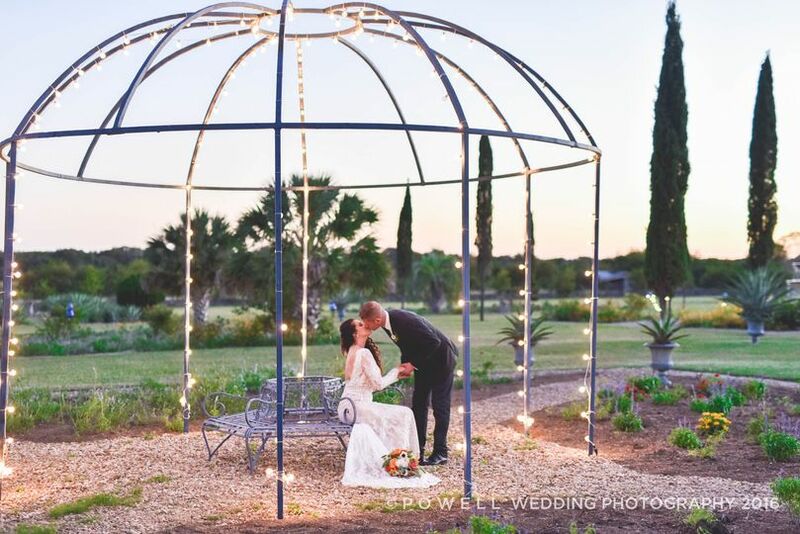 At ParkCrest Floral our goal is to incorporate your vision and our expertise, taking into consideration your color palette, venue, flower preferences and seasonal availability to create a one of a kind look that will make your wedding a day to remember for all. 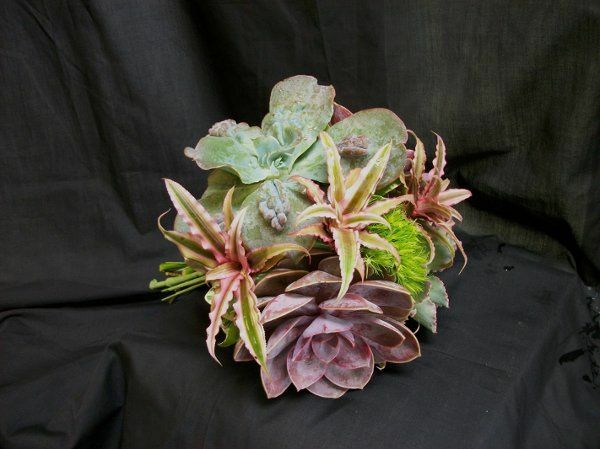 Whether your vision is rustic or elegant, intimate or grand, you'll enjoy the artistry, special care and highly personal touches that set ParkCrest Floral apart. 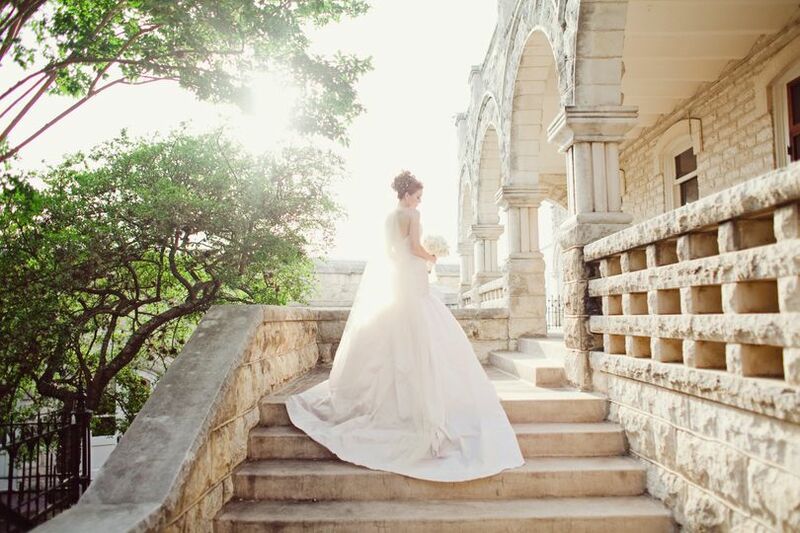 Call us today for a complimentary consultation with our wedding designers at 512-467-4024. Check out our WeddingWire deals, print out the coupon to receive a FREE GIFT when you come in for your personal consultation!!! 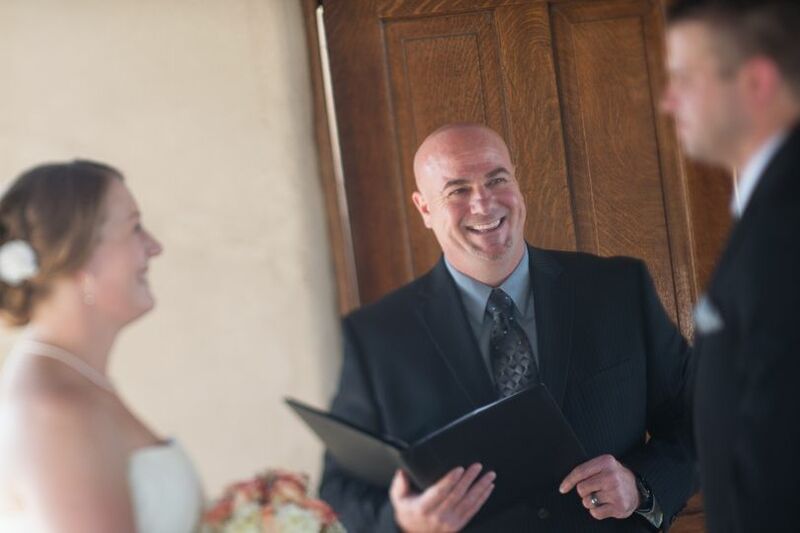 We limit the number of weddings booked each day so that each of our couples receive the personal service and attention they deserve. 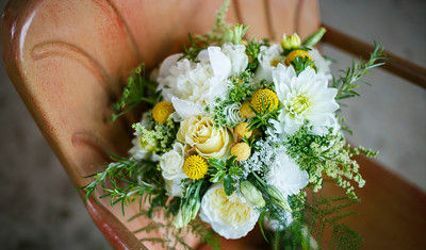 We offer designs customized for you to the last detail, and wedding packages to help simplify your wedding floral needs. 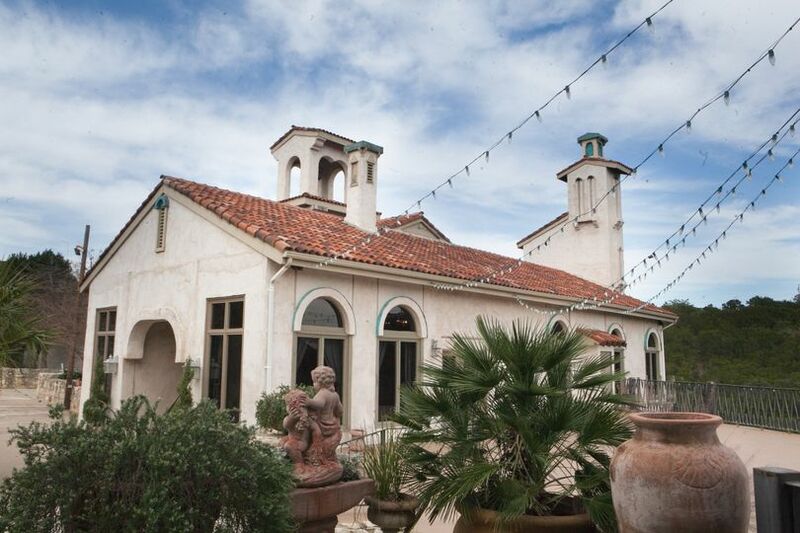 We do not require any minimum purchase and are happy to work within any budget. ParkCrest Floral was AMAZING!! I was having difficulty finding a florist and they just saved the day!! They spent over an hour with me just talking about what I'd like. I didn't feel rushed and they were so patient with me. I didn't know anything about flowers...all I had was some photos of things I liked. They helped me pick flowers that were in my budget....which I was thankful for!! They would say "Well the flower you're looking at is like $30 per flower, what about this flower that's similar and only $8 per flower??" So THANKFUL!!! 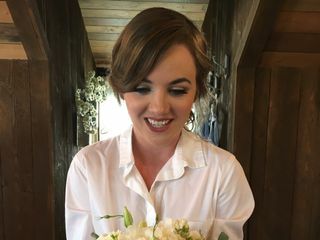 My wedding flowers looked AMAZING and they kept it under my budget!! Parkcrest floral is absolutely amazing! 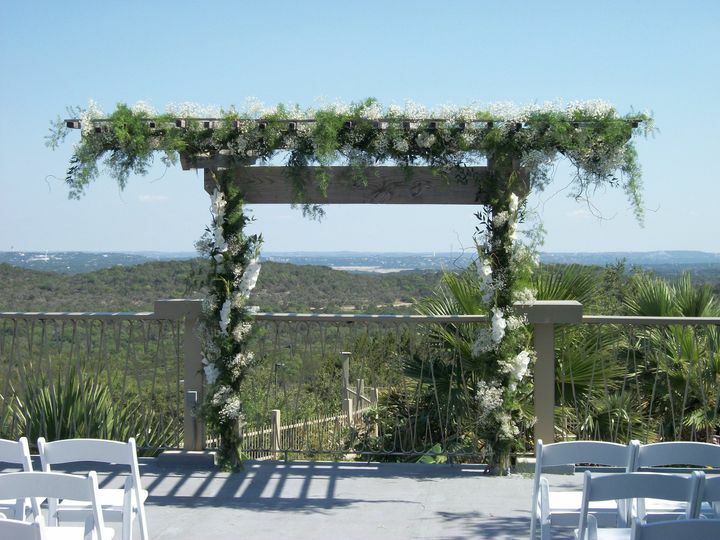 I wanted to do a lot of the flower arrangements myself with eucalyptus running down the center of the tables. 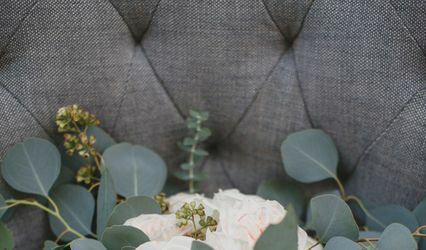 They sat with me and helped pick out the best flowers for my vision and then calculated how many I would need as well as how much eucalyptus I would need to cover 10x 10 foot tables. My mom & Dad went and picked up the flowers and she walked them through exactly what to do. My mom was in tears with how helpful they were! The flowers were absolutely gorgeous the colors were perfect and the amount was spot on! 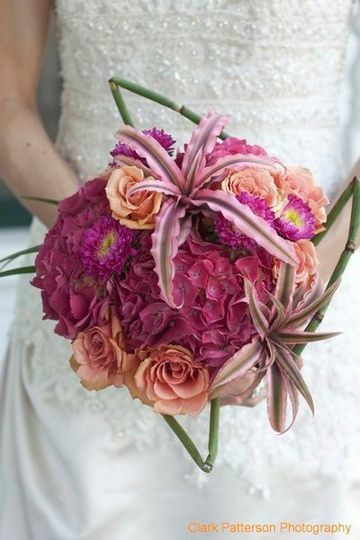 They also did my bouquet and bridesmaids bouquets and they were exactly what I wanted! 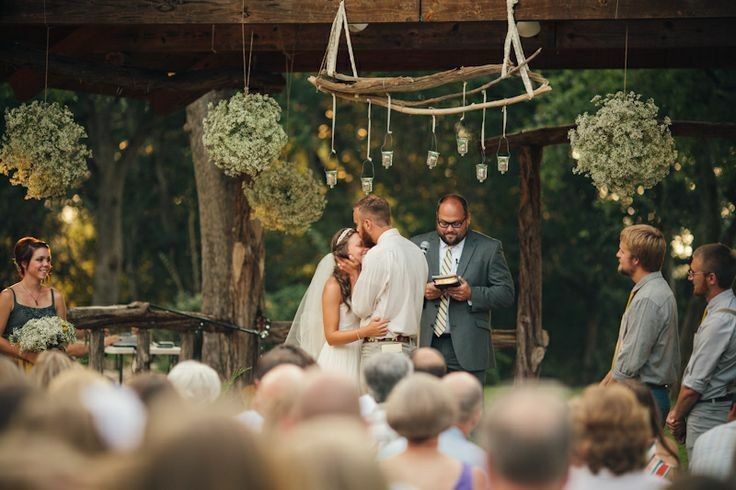 Classic rustic, simple but beautiful! 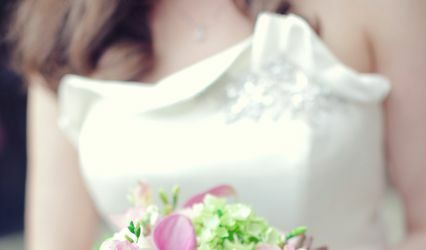 I wanted a slightly cascading bouquet but not too much and also not just a round bunch of flowers but more of a look of picking a bunch of flowers in a field and bunching them together! They brought my vision to life! I can’t thank them enough for everything they did and how much they went above and beyond just supplying flowers for a wedding! 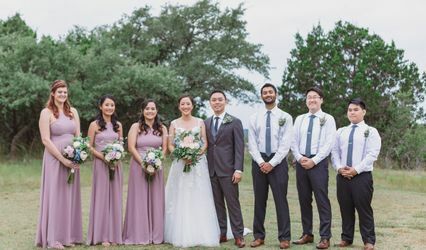 They helped make my wedding day come alive! I highly recommend them! Thank you! Martha and her staff were PERFECT. Everything was absolutely affordable and beautiful. Martha knows exactly what your image is in your head when it comes to what you want and will just do Ana amazing job putting colors and flowers together to make something very unique and beautiful. 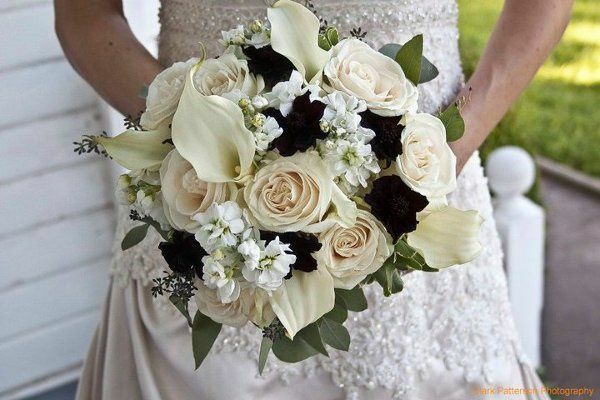 The flowers at my wedding were exactly the look and feel I was looking for. At the consultation, she will just listen to exactly what you are thinking about and show you different arrangements right there in her store so you can see what you like or don’t. She does not have a minimum rate, which makes it all so much easier. She tries her best to make it as affordable and in budget as possible! Thank you so much ParkCrest Floral for my amazingly beautiful flowers! They really made my wedding day special and unique. 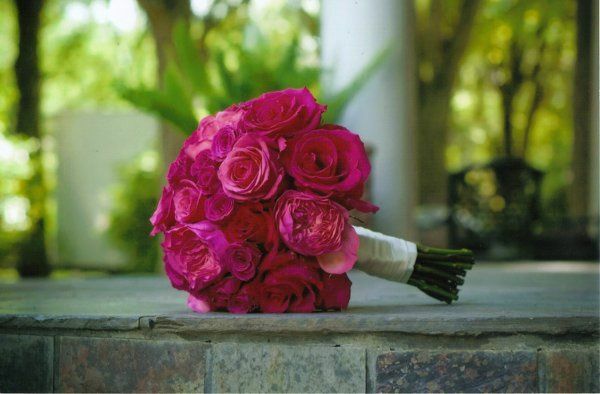 Free toss bouquet (up to a $50.00 value) when you book a wedding of $500 or more with us! 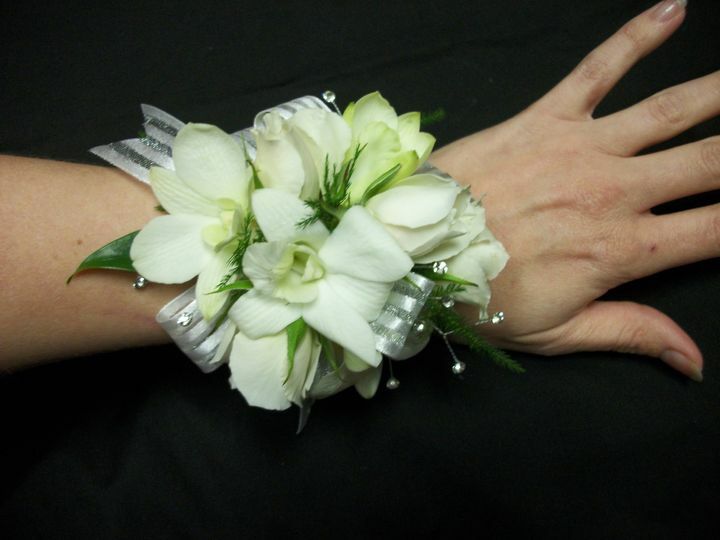 Schedule a complementary wedding consultation with us and recieve a FREE GIFT when you come in!! Martha is one of designers at ParkCrest and I met her at The Bridal Extravaganza. She was personable, helpful, knowledgable, and most of all worked within my clients budget while giving her tips on saving more money. 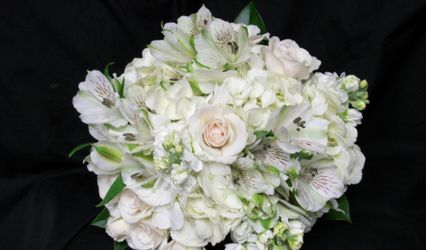 I picked up the flowers for my client and they were beautiful and exactly what the bride requested. 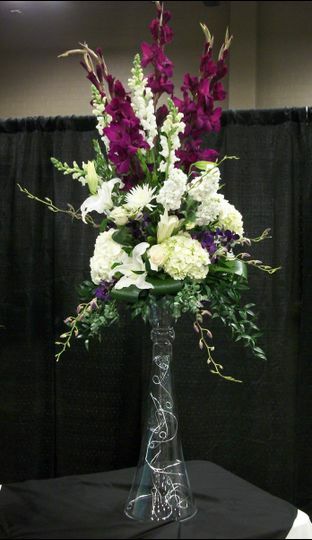 ParkCrest Floral designers are the best! 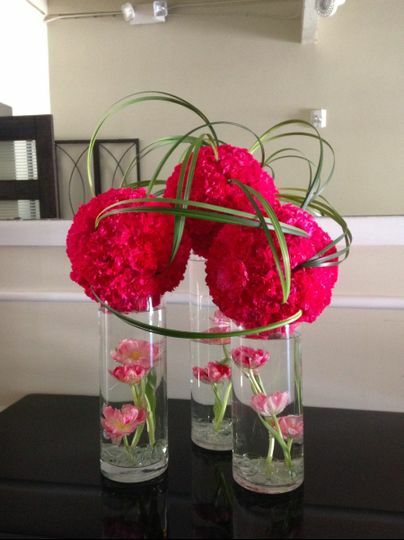 ParkCrest Floral is an absolutely amazing florist! 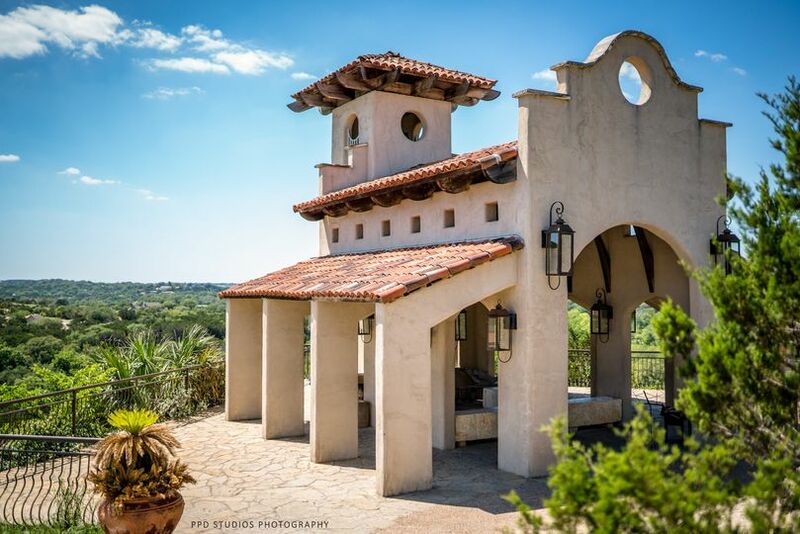 They are Chapel Dulcinea regulars and come highly recommended from the many couples who have chosen them to provide flowers for their weddings.